This firmware update corrects the phenomenon that the flash does not fire when using the X Sync. contact in Manual Flash mode. For customers who own the SIGMA FLASH USB DOCK FD-11 for Canon, please update the flash firmware via SIGMA Optimization Pro. It has corrected the phenomenon that the flash does not fire when using the X Sync. contact in Manual Flash mode. 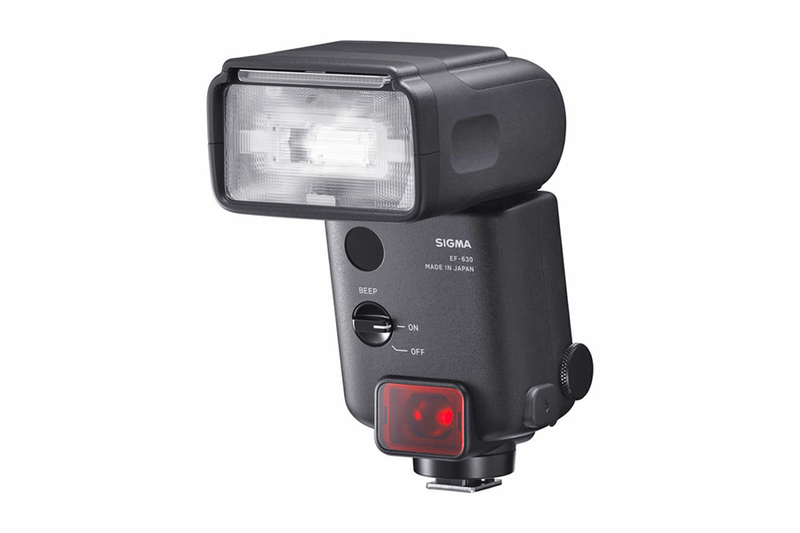 *The firmware can be updated using SIGMA FLASH USB DOCK FD-11 for Canon with firmware Ver1.01. This firmware update reduces the time required to update future firmware of the SIGMA ELECTRONIC FLASH EF-630 for Canon. 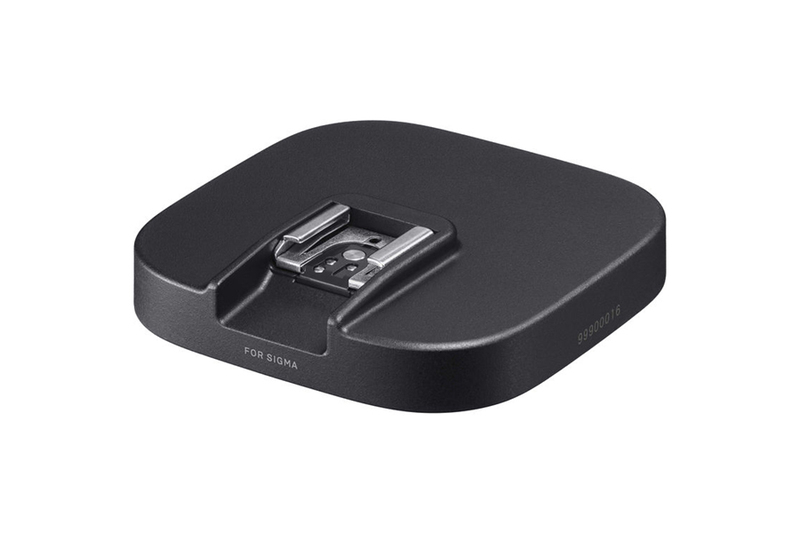 For customers who own the SIGMA FLASH USB DOCK FD-11 for Canon, please update the firmware via SIGMA Optimization Pro. It will reduce the time required to update future firmware of SIGMA ELECTRONIC FLASH EF-630 for Canon.